It's an exciting week for Westover Gallery, with much change here in Bournemouth. There's so much fantastic new work in the gallery and online it’s lucky we have space for it all! We've added limited edition and original paintings from much-loved artists, and have begun to represent exciting new talent. We were so excited when these exclusive Alison Johnson original oil paintings arrived that we had to display them in the window immediately, just so passers-by would get to enjoy her powerful work. Moonshine is one of Alison's finest paintings to date, and we're very excited to have the original here in Westover Gallery. If you're a comic book fan, you've no doubt heard that the amazing new Shadows Collection by Alex Ross is now available at the gallery. 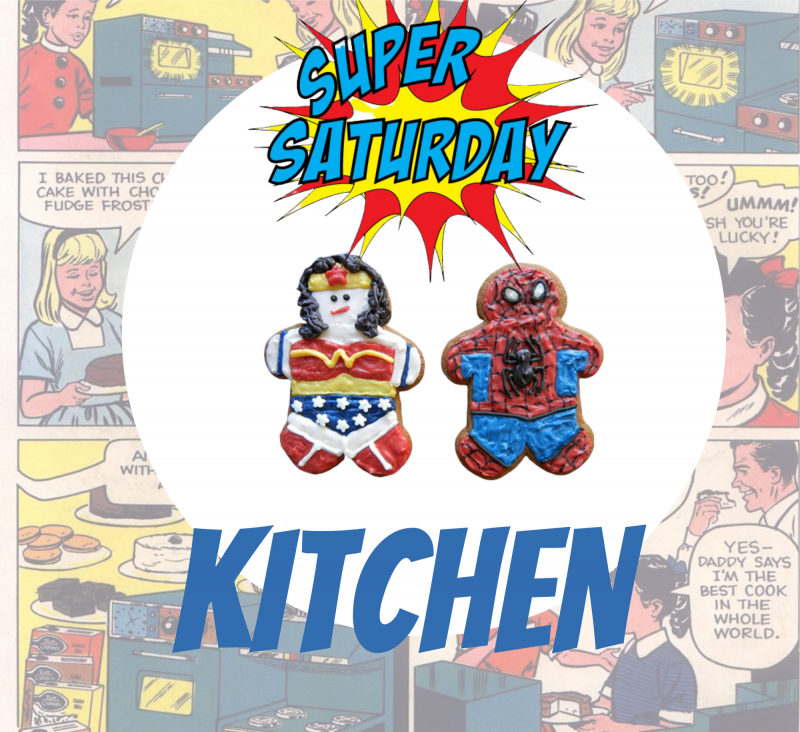 One of the industry's most well loved artists, these signed, limited edition prints feature the most famous heroes in the comic book world. The demand for signed Alex Ross prints is high, as he has to fit in signings around his very busy schedule. He wasn't too busy to retweet Westover Gallery's post on Twitter, however. 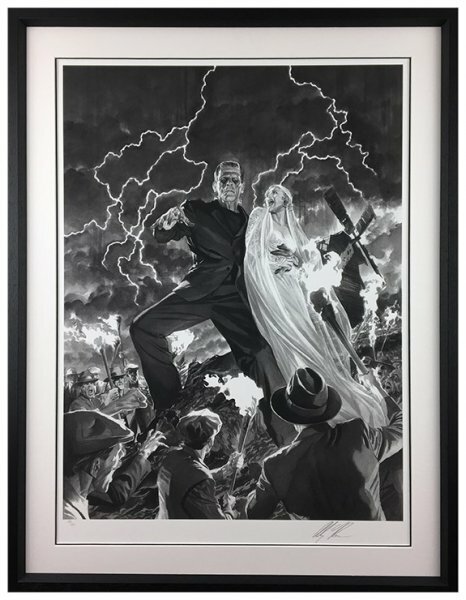 For the film buffs, we also have access to Alex Ross' Universal Monsters Collection. Dracula, Frankenstein and other iconic Universal Studios monsters come signed with a certificate of authenticity from the studio. Westover Gallery has to be the ideal place to house these new, limited editions from artist Leigh Lambert. There's a seaside theme to four of the six new works, Trouble On The Horizon (above) being one anyone who lives by the coast can relate too. His light-hearted paintings play with dark and light, and have an irresistible charm. An exciting new addition to the gallery is the work of Caro SaintVire. Working in abstract realism, and inspired by the breathtaking natural world around us, The Wings Of The Wind and Nocturne Cloudscape III are two striking works by Caro that we're proud to have here at Westover Gallery.